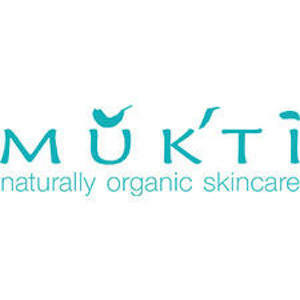 Established in 2000, Mukti (mooktee) Organics is one of Australia’s original and much loved certified organic skin, hair and body care brands. Their products are made fresh daily in small batches, with loving intention and the utmost care. All of their ingredients have been meticulously researched and selected. Outsource to Us provided an integrated marketing plan, customer research and brand consulting. We also manage an ongoing PR campaign over 12 months.